Park City is known around the world as the home to the famed Sundance Film Festival and as a former host of the Winter Olympics, but there is even more to explore and discover in this popular Utah destination. Park City, Utah attracts visitors year-round to its beautiful mountains and charming town, and you're sure to enjoy every moment of your Park City getaway no matter when you visit. 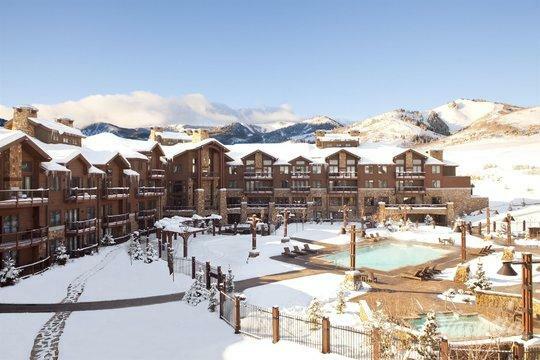 When you begin planning your trip to Park City, let Vacatia simplify your planning process by finding you the perfect vacation rental for your stay. 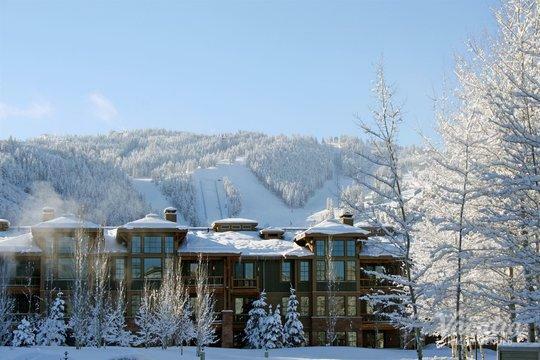 Vacatia provides a terrific selection of three-bedroom condo rentals in Park City, and these rental properties are ideal for families as well as groups of friends. 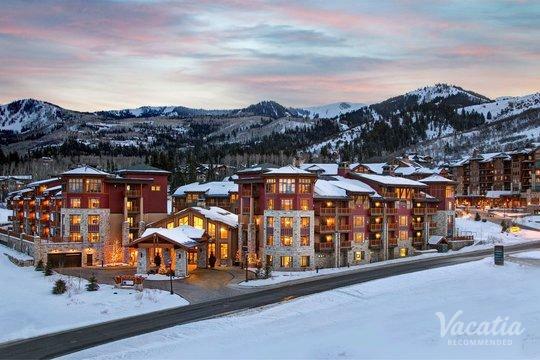 Whether you are planning your next family vacation or a bachelorette weekend away, you should rely on Vacatia to help narrow down the selection of 3 bedroom suites Park City. Once you book your accommodations through Vacatia, you can start daydreaming about your time in this gorgeous mountain oasis. Park City is an ideal destination for those that love the great outdoors. Whether you want to ski, snowboard, bobsled, hike, or mountain bike, Park City will provide you with endless opportunities to partake in your favorite outdoor activities. After a long day on the slopes or a long day on the hiking trails, you'll likely want to return to a comfortable vacation rental, and that's where Vacatia comes in. Vacatia's rental properties provide the space and the comfort of a condo as well as the luxury services and amenities of a resort, and these rental properties are ideal for larger groups. When you stay at a Vacatia vacation rental, you will have access to your own fully equipped kitchen as well as added living areas, so you'll feel as if you're actually living in this Utah mountain paradise rather than just visiting. When you have a great home base in Park City, you can make the most of your time in this popular winter vacation spot by enjoying every moment of your stay. 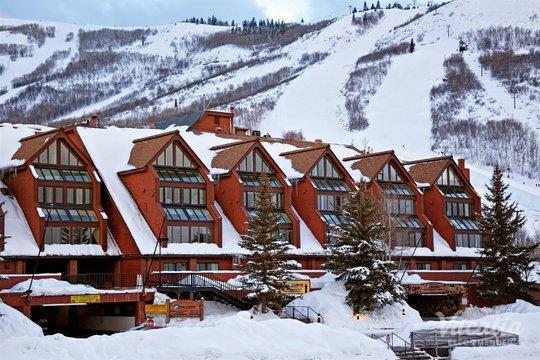 Park City is regularly considered one of the most popular winter vacation destinations in the country, as it is home to great skiing and a charming Main Street. Park City's town is full of fantastic dining, shopping, and nightlife, and the gorgeous natural surroundings provide plenty to do and see for outdoor lovers. 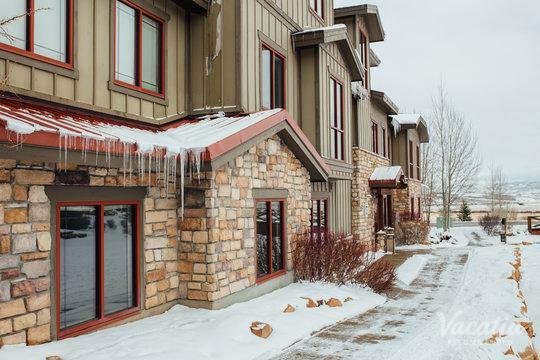 If you want to make Park City your winter playground, work with Vacatia to book your stay at a 3 bedroom condo Park City, which will provide plenty of space for your entire group. When you have a great vacation rental, you can spend your days enjoying the slopes, the trails, or the spas. Every avid traveler knows that a hotel experience can significantly impact the overall quality of your vacation, which is why you should ensure that your vacation is unforgettable by booking your accommodations through Vacatia.